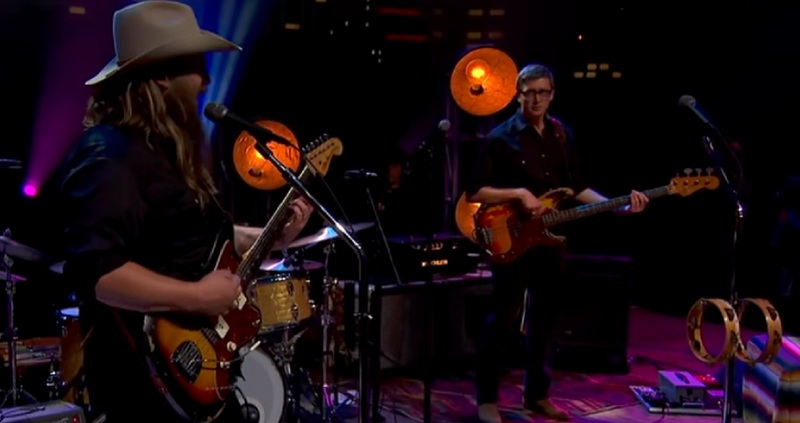 Enjoy watching Chris Stapleton's live performance of " I Was Wrong" here . . .
Chris Stapleton I Was Wrong song was released in 2017 as a track on his “From a Room: Volume 1” album. Check out the official live performance of “I Was Wrong” by Chris Stapleton performed at Austin City Limits and see the lyrics below. Remember to share Chris Stapleton I Was Wrong song with other Country Music fans.